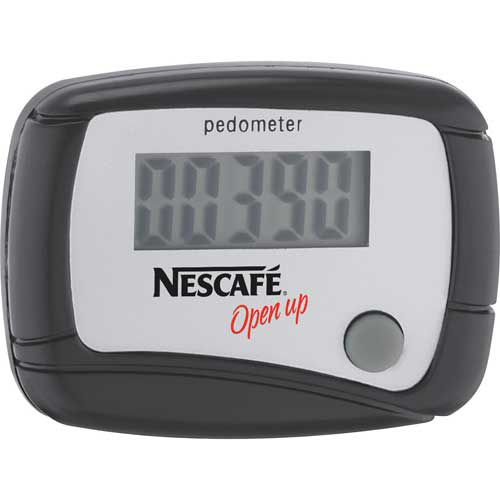 Personalized Pedometers- Keep Your Brand Promotion Healthy And Your Recipients Healthier! 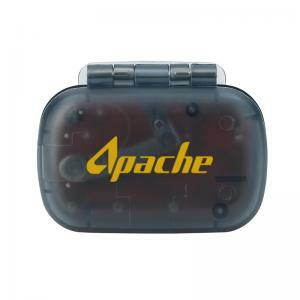 Pedometers are small yet highly effective gadgets in ensuring fitness. 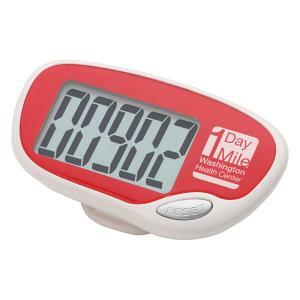 Marketers who wish to make a positive change in the society can consider logo pedometers as their promotional tools to inspire their audience to stay active and healthy all the while putting their brand on a wide display. The best part of promotional pedometers is that it gives a lot of elbow room for your recipients to fine tune their work out schedules to enable them to reach the targeted strides. 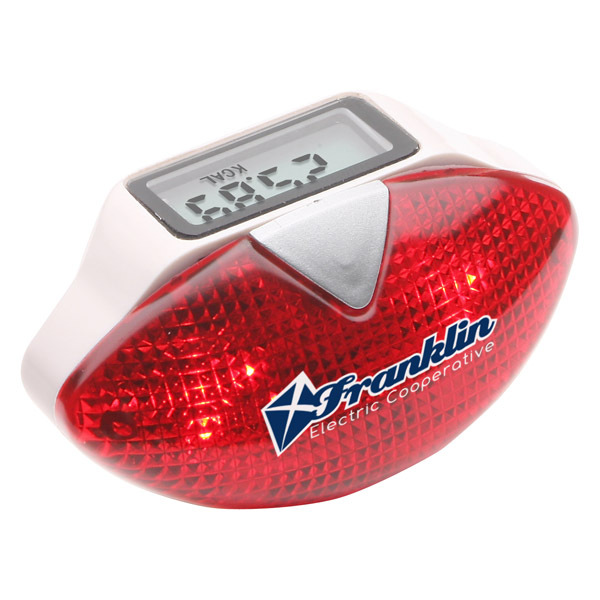 Functional gifts like pedometers will get actually used by your customers more often, which means your brand and message on these will get a lot of attention. 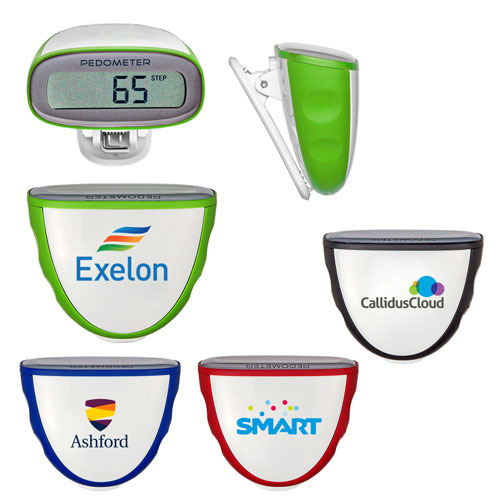 Offered in various price points and models, custom pedometers can be used to promote all types of brands, events and businesses and not just the brands in the healthcare niche. Budget friendly and highly functional, these logo items can be used as tradeshow swag, mailer gifts, employee appreciation gifts and a lot more. These can be handed out as fund raising items during health awareness events like marathons too. Your brand and message on these logo items will get a lot of attention everytime your customers use it at the parks, at home or office and see how quickly fitness and healthy life style will become the talking topic in their circles. 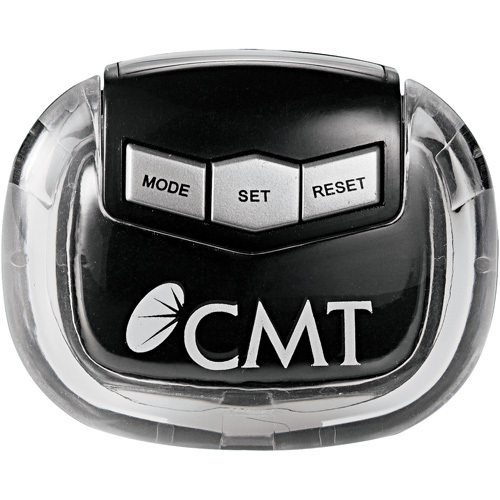 Here are some popular pedometer models that can be considered. 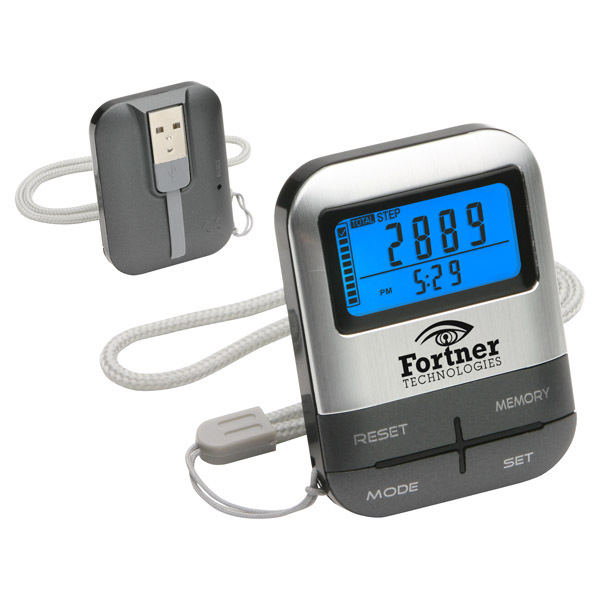 Single function pedometers: One of the most popular in pedometers, these gadgets are easy to use and operate for everyone. Most models can track up to 99, 999 steps and your recipients can read the number of strides through a top-view LCD display. 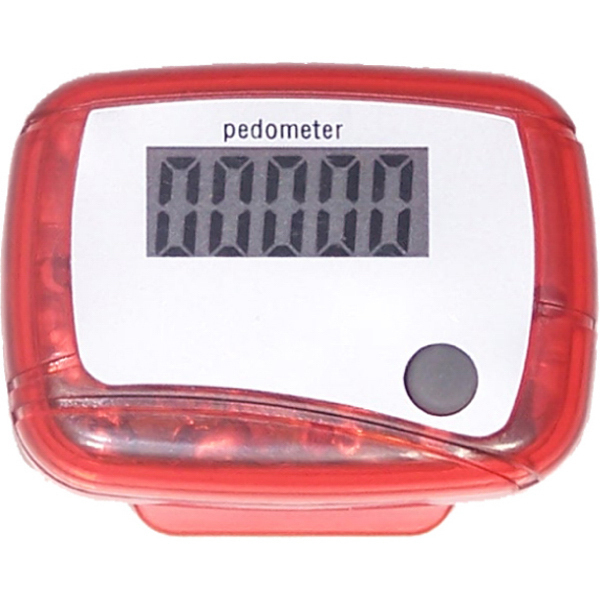 Multifunctional pedometers will make a sensible gift choice for people who take fitness quite seriously. In addition to the number of strides taken, these logo items display kilometers and the miles covered along with the calories utilized, which will enable them to compare the actual results with the proposed fitness goals and make necessary changes as needed. Flip-Open Pedometer: The transparent cover of the pedometers will keep the counter safe from scratches while the clip will make it easy to attach it to the belt or bag handles. Customize these with your brand and message to make it a walking, talking billboard. 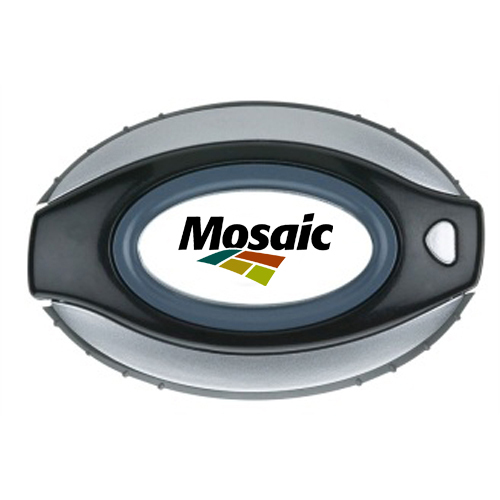 USB Pedometers will make it easy for the recipients to download the fitness videos and try it out at their convenience. These trending models are well suited to promote fitness centers or as handouts during employee wellness week and events. Taking the right amount of steps will make all the difference for your recipients. Enable them to lead a healthy life by handing out these custom pedometers that make thoughtful gifts for everyone who believes that health is indeed wealth! 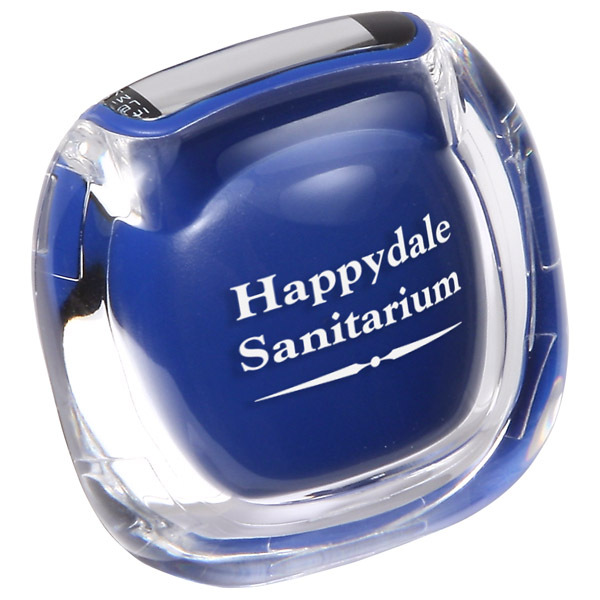 Which of these models are you planning to use as your promotional items? Tell us in the comments section below.